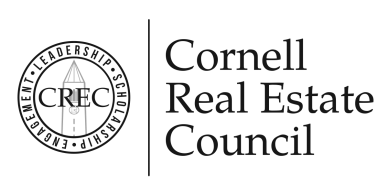 The Cornell SC Johnson College of Business would like to invite you to the 4th Annual Titans of Real Estate event. The event, to be held in New York City on April 4th 2019, will feature prominent figures in real estate as panelists including Richard Baker, Matt Bronfman, and Ken Himmel. Marty Burger will moderate the panel discussion. 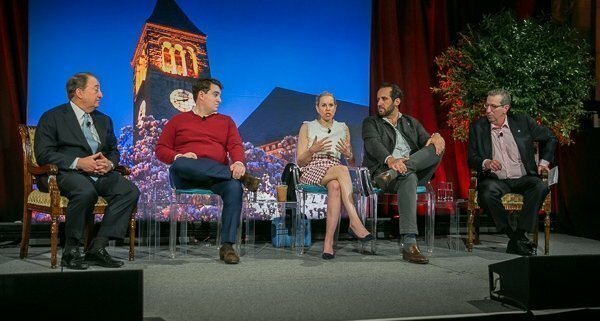 Matt Bronfman; CEO, Jamestown, L.P.
Martin Burger, P’17 and ’20; CEO, Silverstein Properties, Inc. The Associate Real Estate Council and Cornell Real Estate Women cordially invites you to a Happy Hour Event following the Fourth Annual Titans of Real Estate Event. The Happy Hour event will be located at Elsie Rooftop from 5:00 pm- 7:00 pm on Friday April 19th. Please RSVP below!